The main machine of case palletizing machine is controlled by PLC with fully automatic. 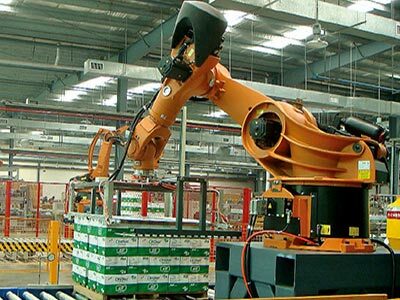 The palletizing machine covers small space with big capacity, adaptable to various palletizing types and bottle types, which is convenient to adjust and operate. It is appliable to carton packing field.